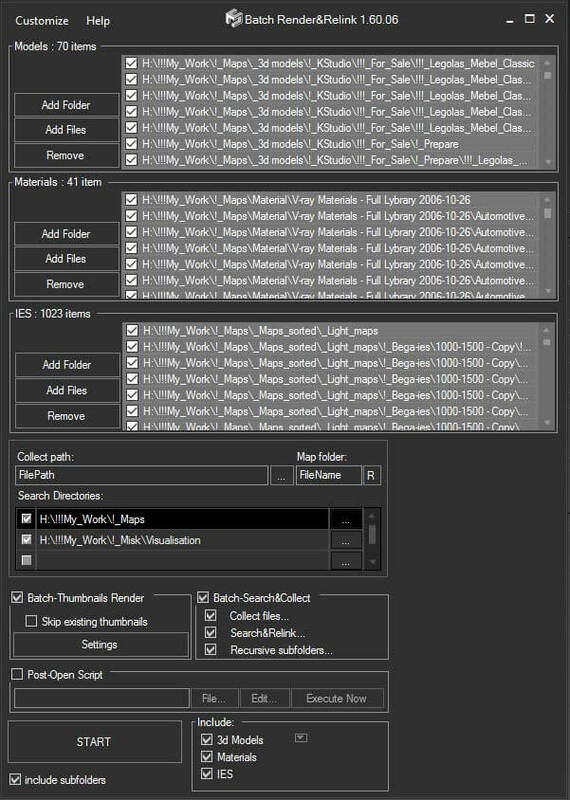 Collects all the scene bitmaps and places them into a single directory, updating your scene to point to their new home. Open a scene that contains a lot of bitmaps. Run the UI version of the script. Choose a Directory. Hit Do. All the bitmaps you choosed will be copied to the directory you specified, and now all the scene materials point to that directory.